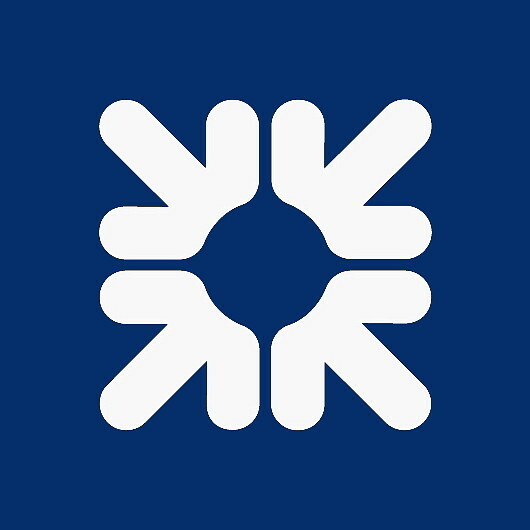 There is another wave of cuts as the Royal Bank of Scotland (RBS) is closing 259 more branches and axing 680 jobs. This development follows the previous branch closure announcements which resulted in over 500 branches being lost. In June, RBS said 443 jobs are to go from its business loans department. Many of these will be moved to India. A month before that it cut nearly 250 jobs as part of a back-office ops shake-up. While in March, it was closing 30 of its own branches and 128 of its subsidiary, NatWest, putting 470 people out of work. Unite, the UK trade union, representing staff across RBS, says the bank is putting 1,000 jobs at risk. Rob MacGregor, Unite national officer, says RBS has decided to “decimate its bank branch network” and “serious questions need to be asked about whether these closures mark the end of branch network banking”. Unite adds that this “will forever change the face of banking in this country resulting in over a thousand staff losing their jobs and hundreds of high streets without any banking facilities”. The UK government continues to own a 71% stake in RBS. A few days ago, Lloyds informed staff it will be closing another 49 branches of the Halifax, Bank of Scotland and Lloyds, resulting in 99 job losses. That is on top of all its other cuts as mobile and digital change the banking landscape across the UK. Only two branches survive the stay of execution. Nine major global investment banks have formed a partnership to explore the potential of distributed ledger technology in financial markets. The project, led by financial technology company R3, aims to create early standards for the emerging technology that will make it easier and more efficient as it grows.